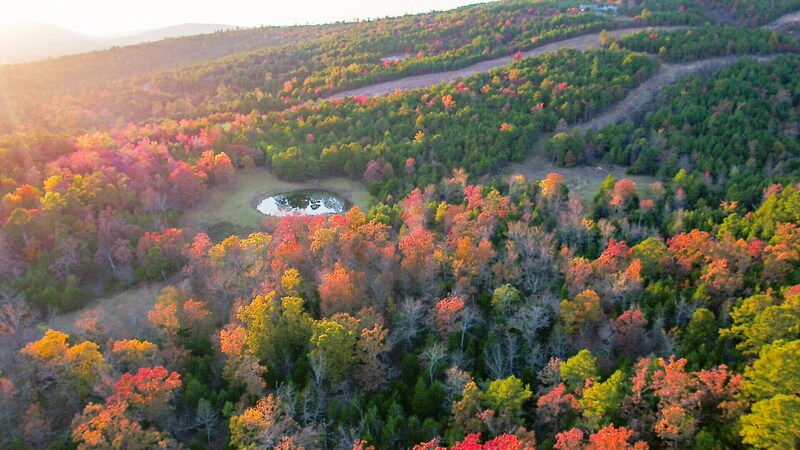 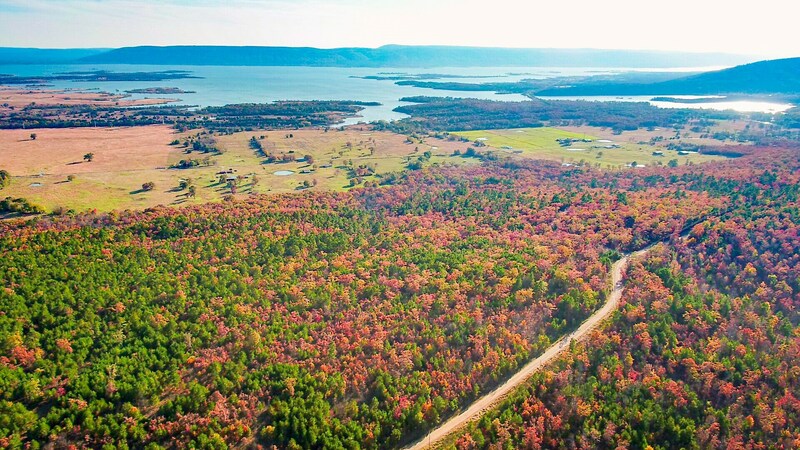 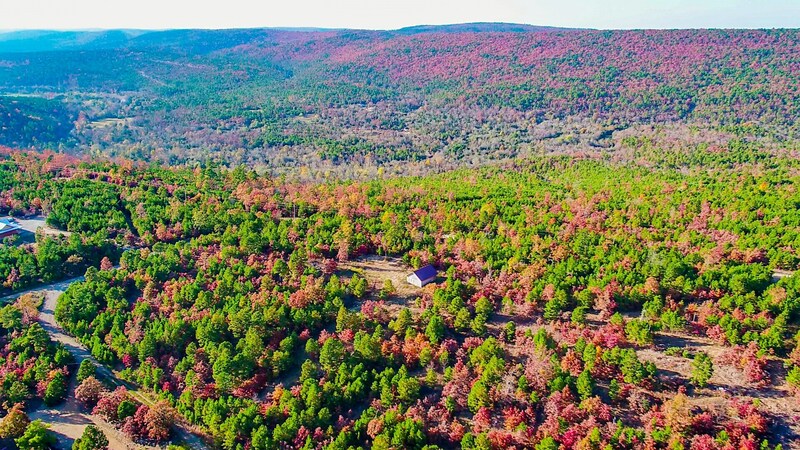 SaddleGap Ranch is a Sardis Lake development in Latimer County Oklahoma overlooking beautiful Lake Sardis. 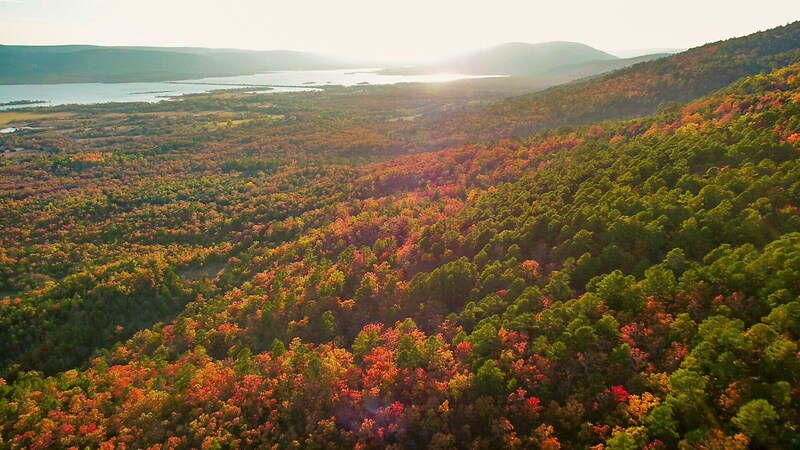 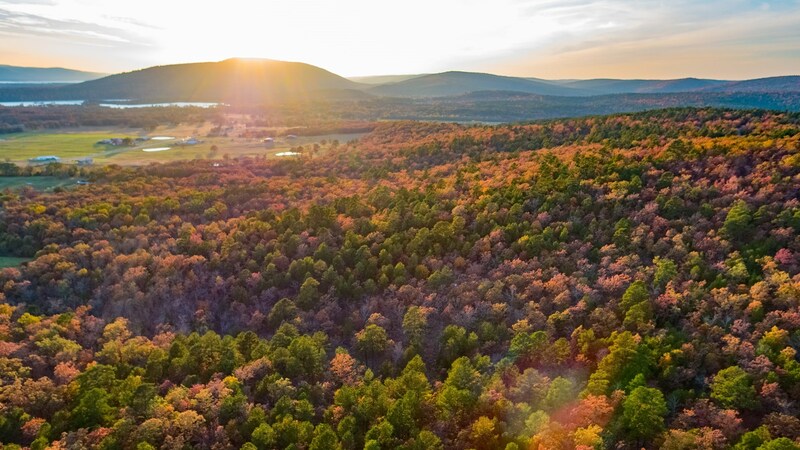 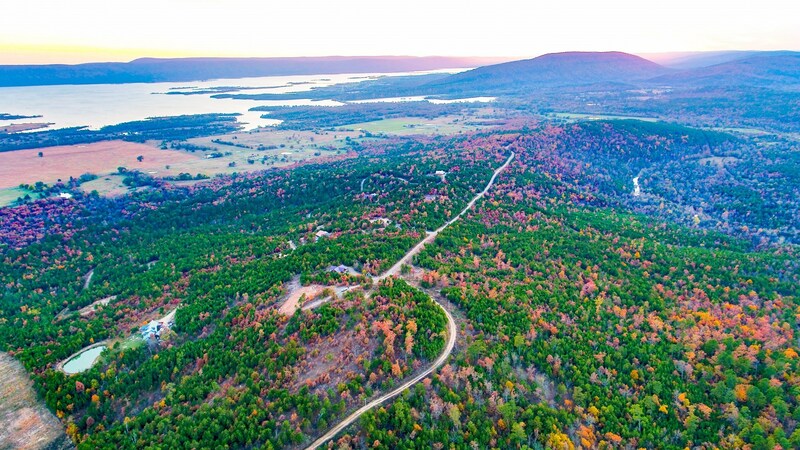 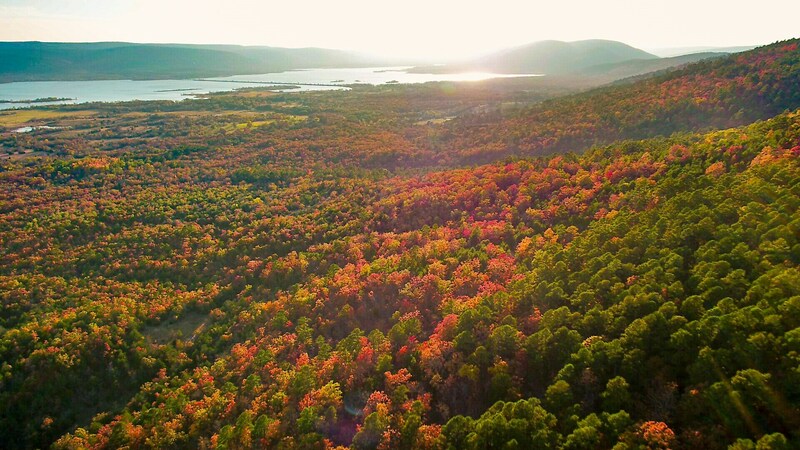 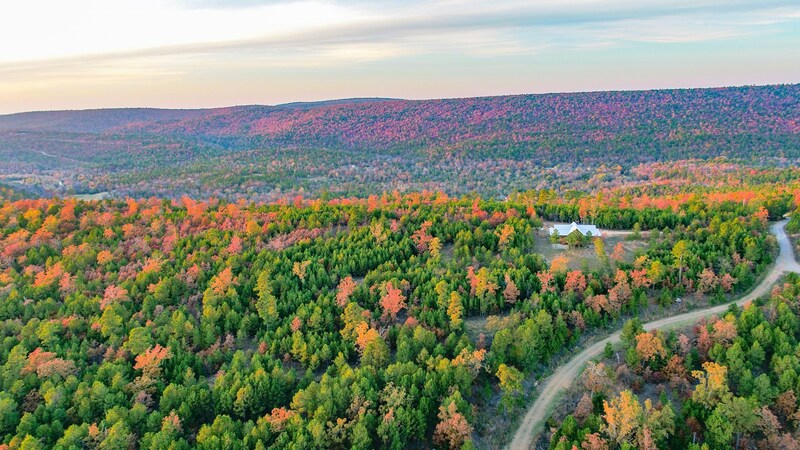 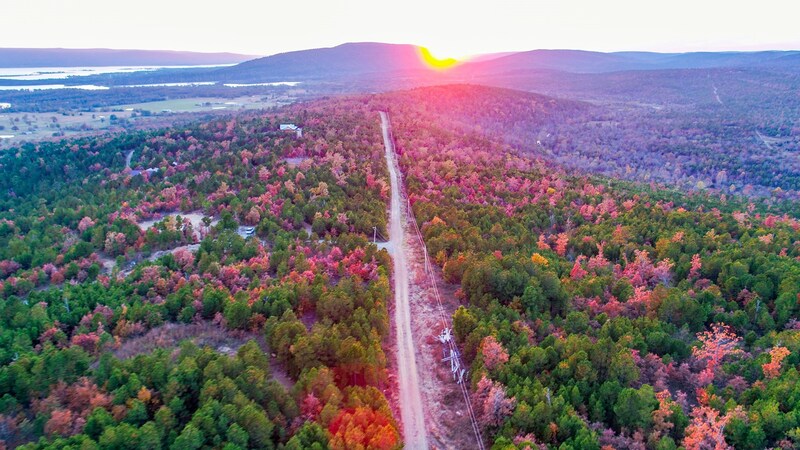 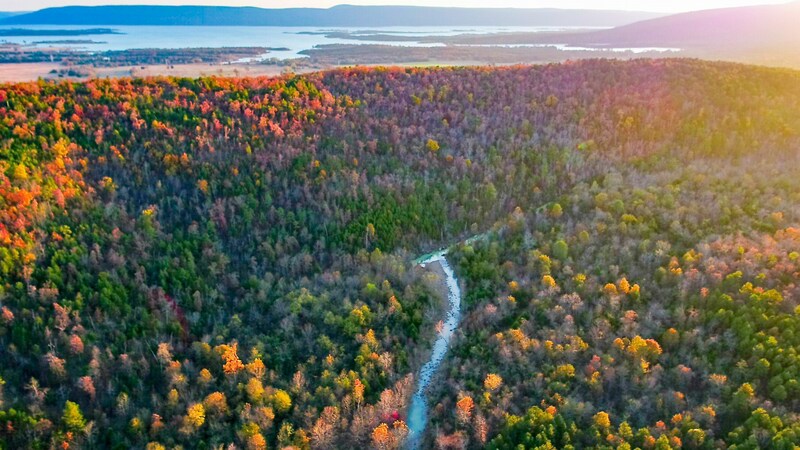 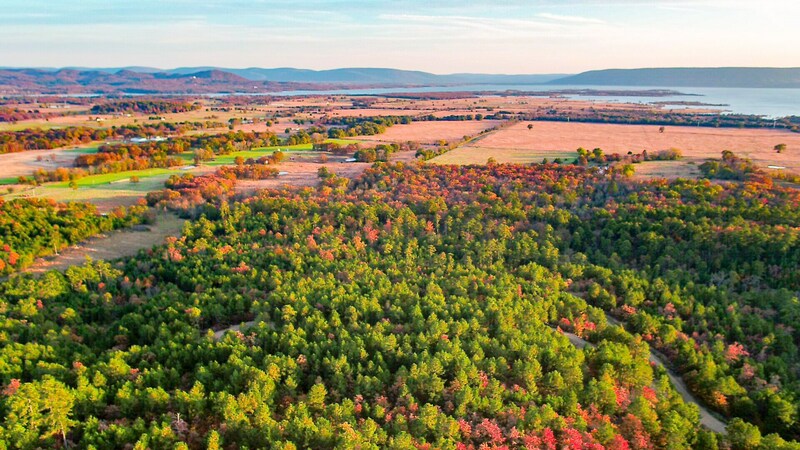 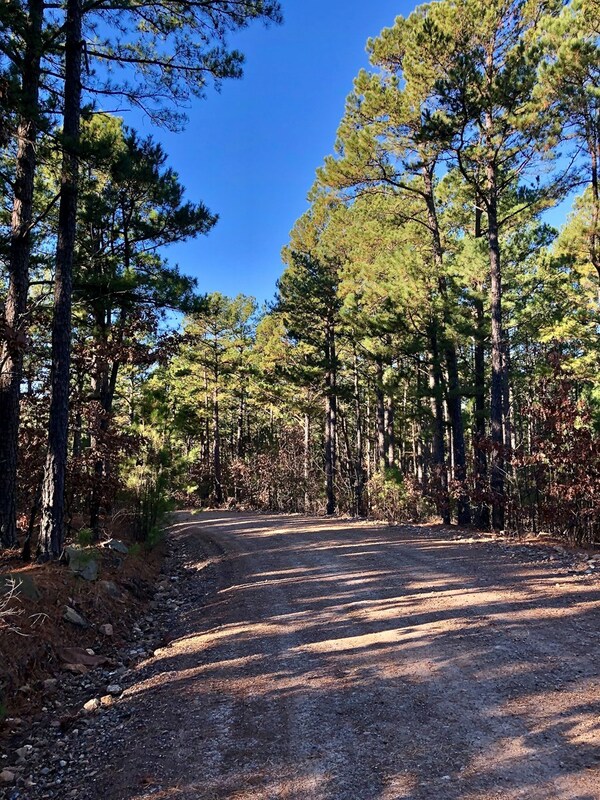 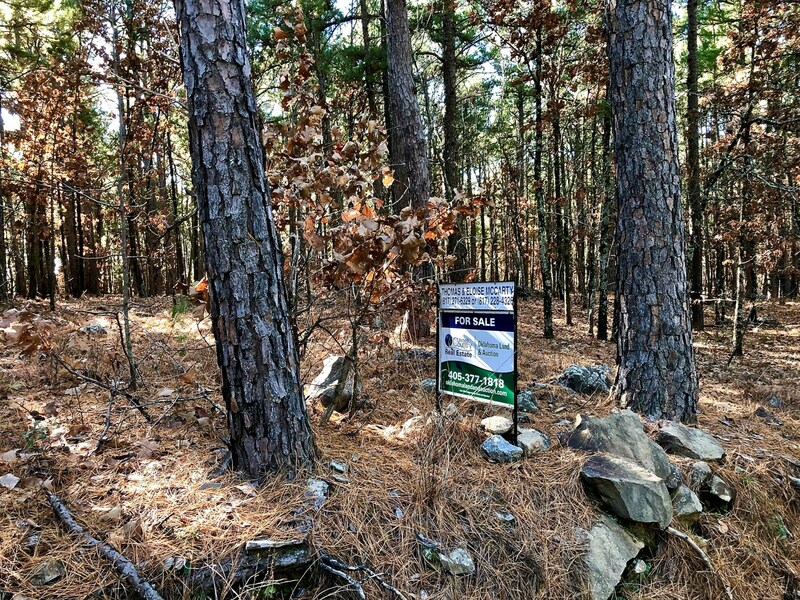 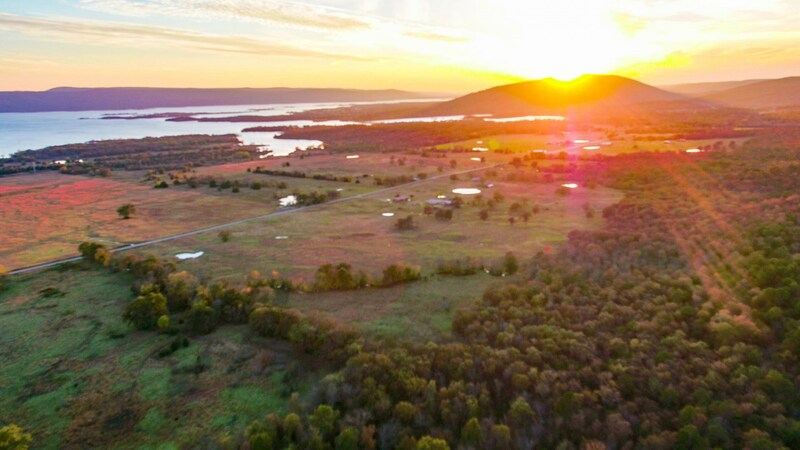 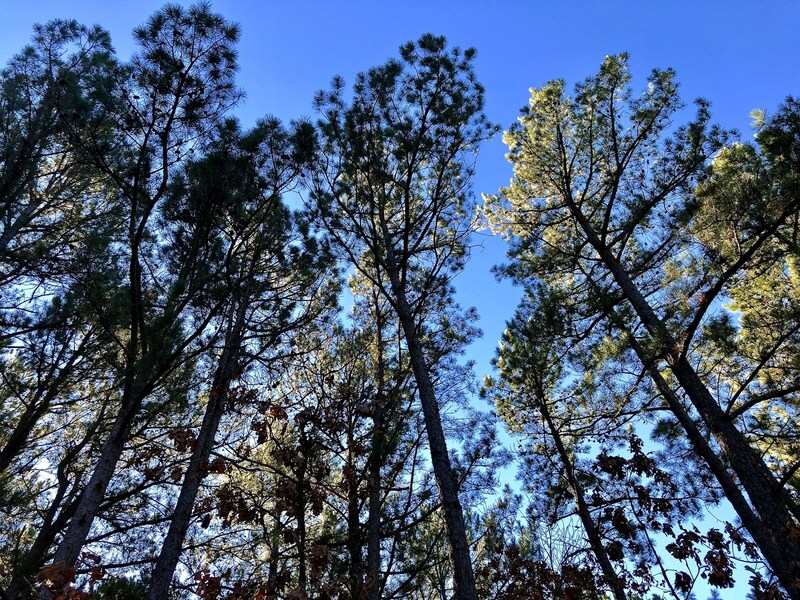 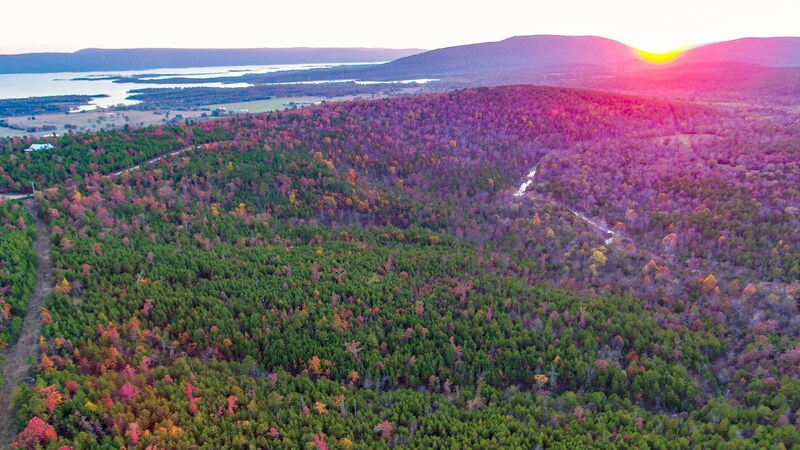 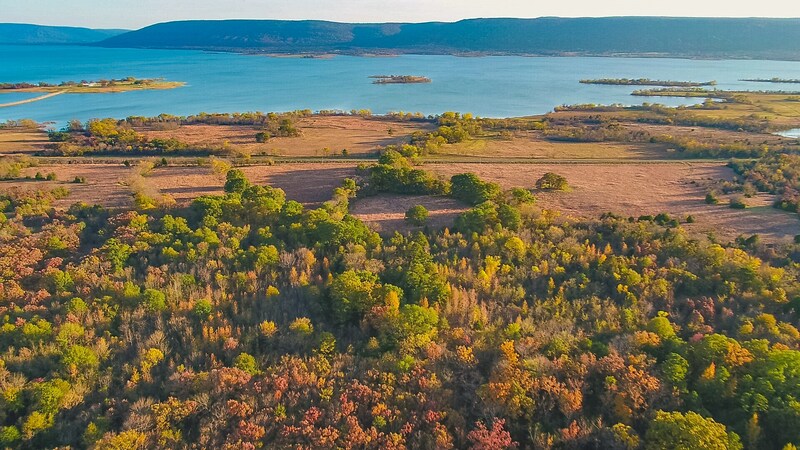 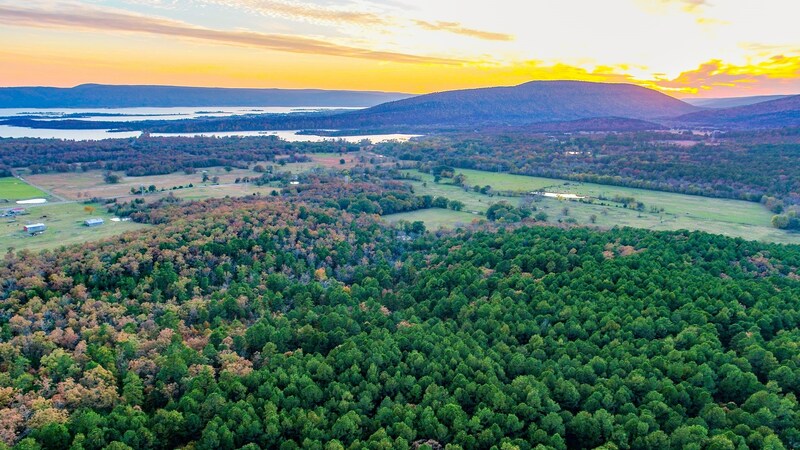 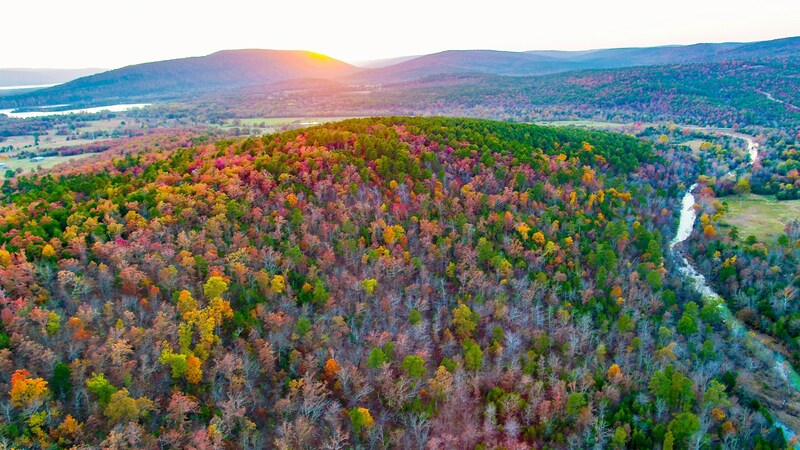 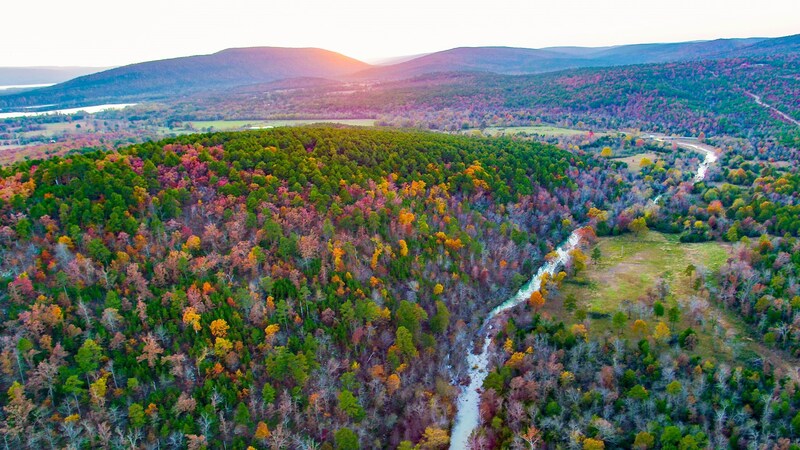 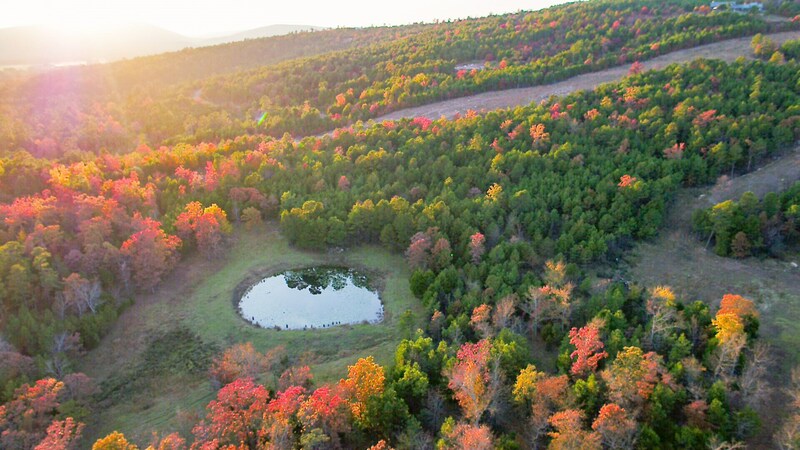 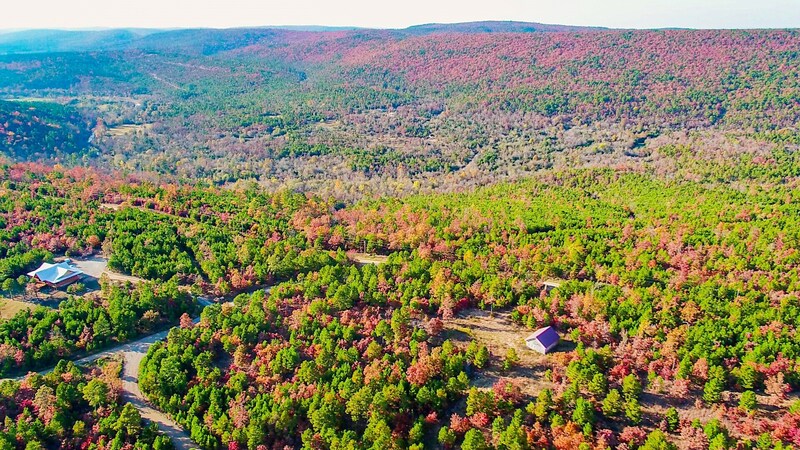 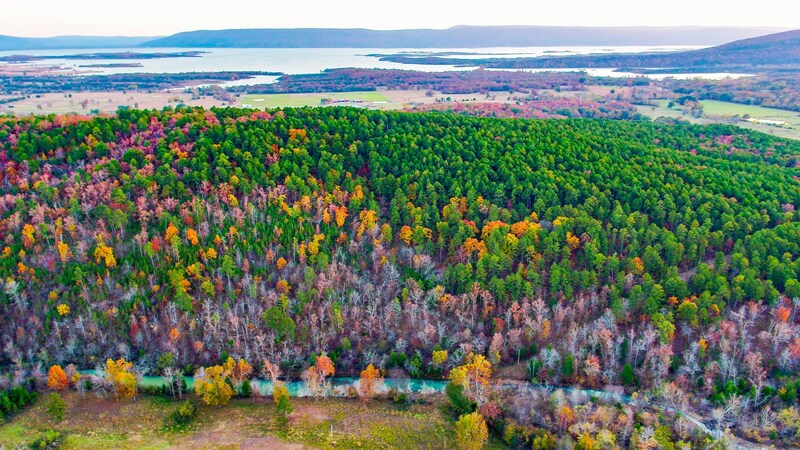 Resting on a ridge on the North side of the lake with some of the most stunning views of Lake Sardis and the surrounding mountains, SaddleGap offers a variety of building lots, choose from 2-8 acres with underground electricity, water, and easy access via county-maintained roads. 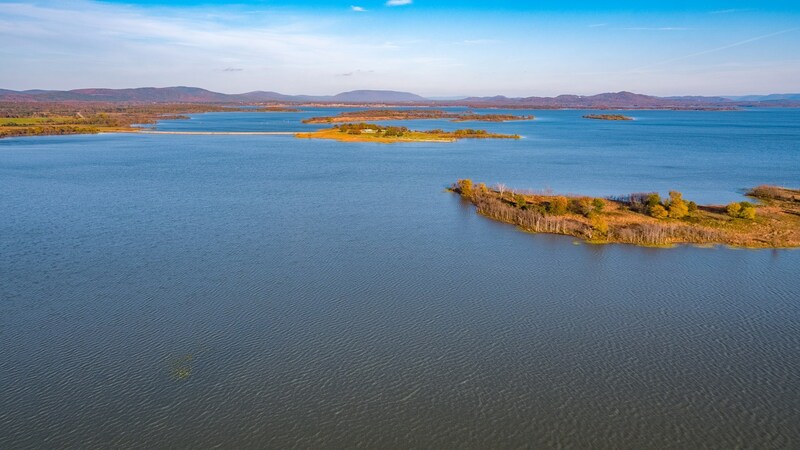 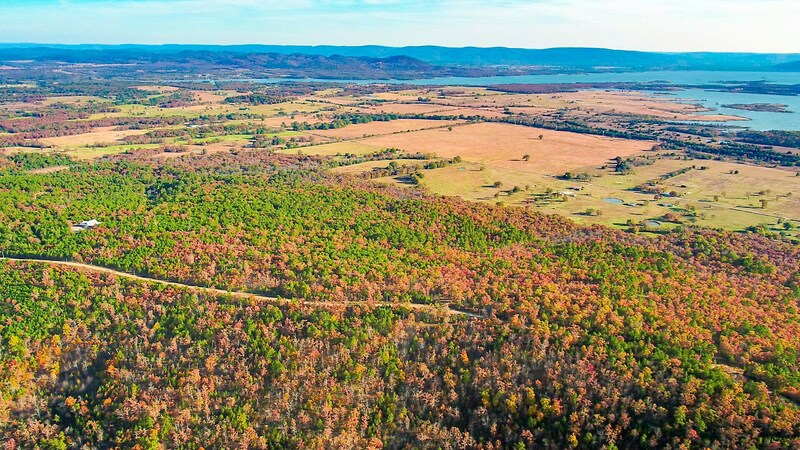 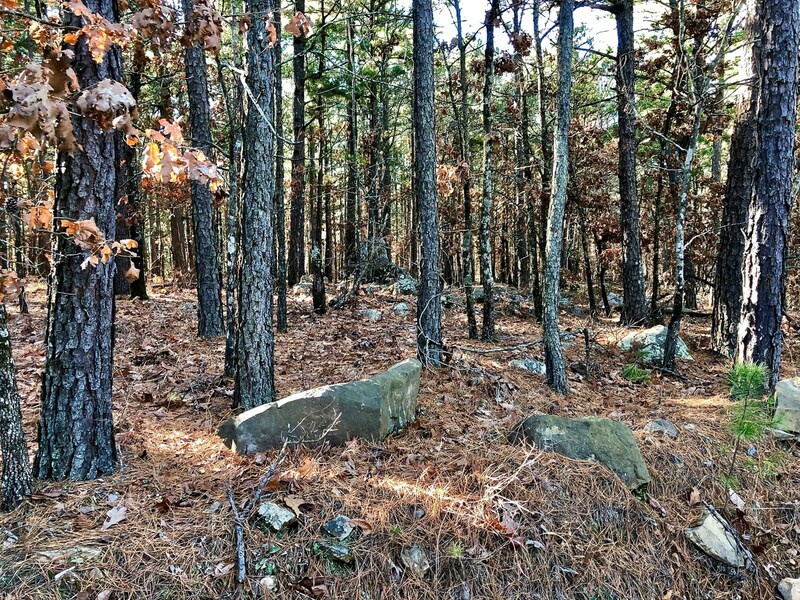 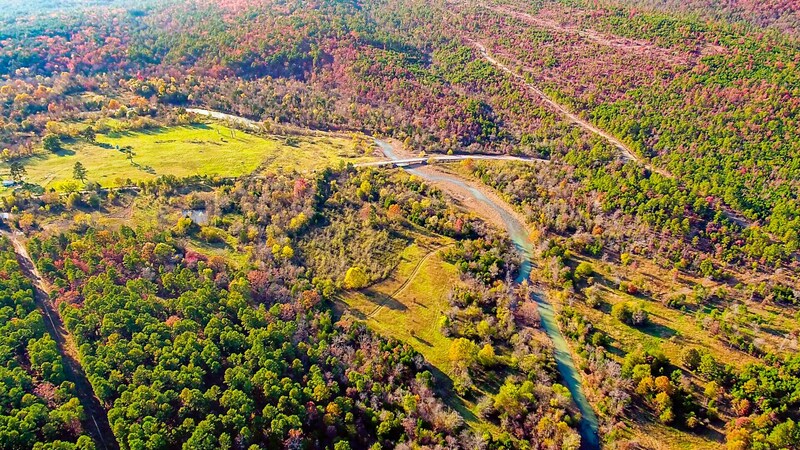 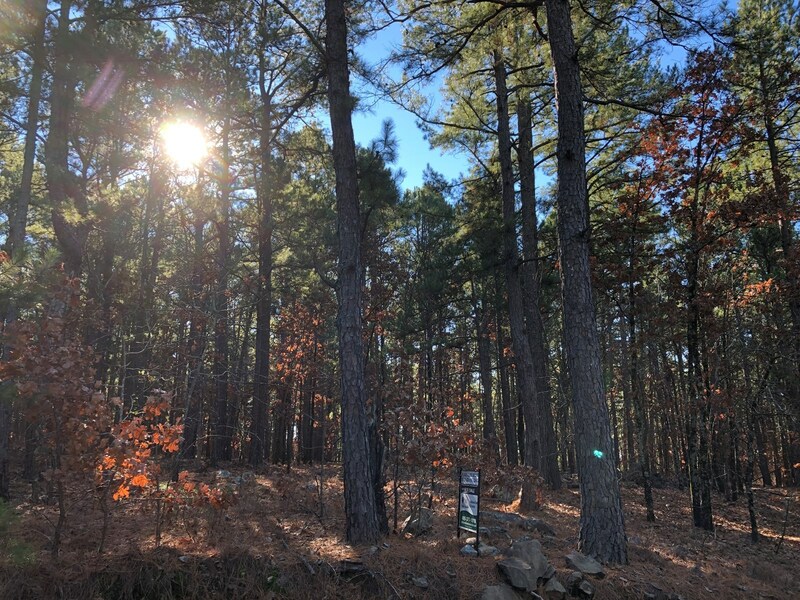 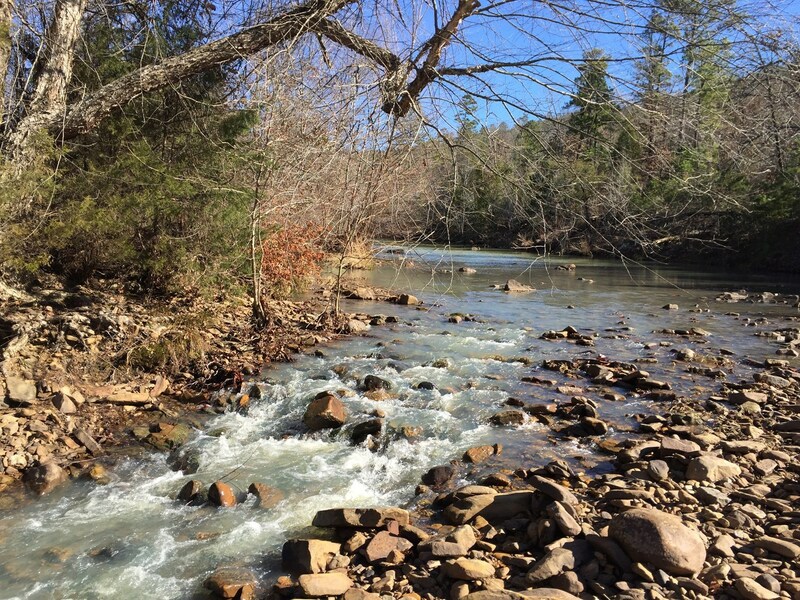 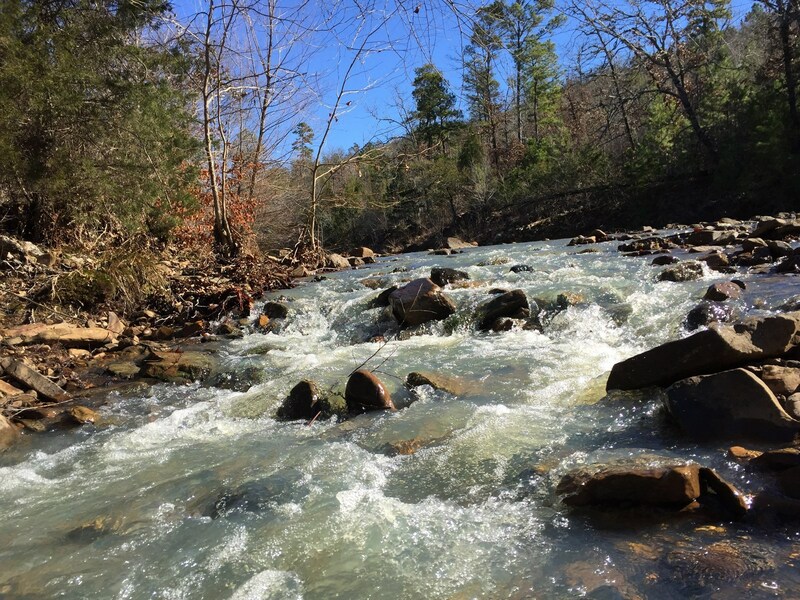 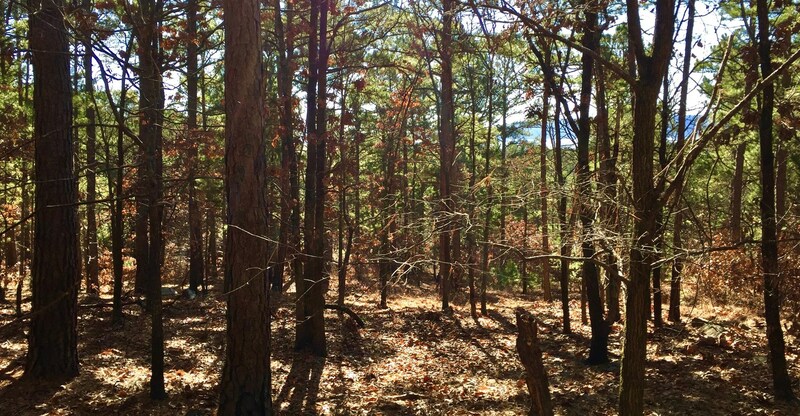 Our lake proximity, access, views, and flexible owner financing make this a great option to consider if you are looking at investing in SE Oklahoma.